Planning a barbeque? Stuck for what to make to impress your guests? 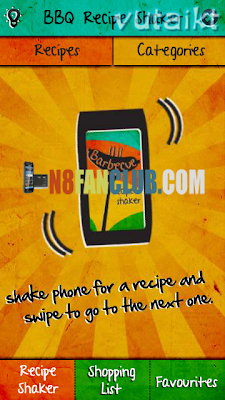 You need the BBQ Recipe Shaker. 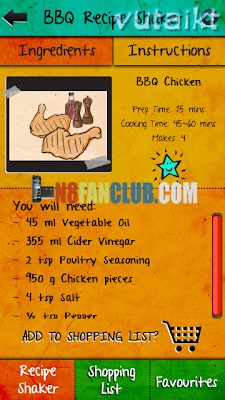 Shake the Recipe Shaker to choose from 60 Marinades, Meat & Fish, Vegetarian, Sides & Salads, Desserts, or Exotic recipes – or browse by category if you know what you’re after. Create a shopping list from the recipes you choose to simplify your trip to the supermarket. Found a favourite? Star it for future use and build your reputation as a master barbeque chef.